The members of our hub group are all implementing TPRS in their classrooms which is soo exciting! We agreed this year to meet once a term to discuss aspects of TPRS to help each other deepen our understanding of using TPRS in our classrooms. Attending our first Teachmeet were 9 teachers; 5 from local schools, one teacher on leave, one all the way from the other side of Adelaide and a teacher from Victoria via Skype! Our first meeting focused on assessment strategies. We had also wanted to discuss the report format but as that is something that each school decides upon and that we ran out of time, it was only touched upon briefly. Enough to realise though, that each school reports very differently and the Indonesian section of our reports varies hugely. From one school requiring just an overall grade each for effort & achievement to another school where the teacher has to write a personal comment for each student as well as a grade each for effort & achievement. One of our schools requires the Indonesian teacher to report specifically against all the ACARA achievement standards which I’m sure was not what the achievement standards were designed for. 1. Quick Quizzes – at the end of a lesson, ask 5 – 10 questions about the story you’ve created with your students. The answers can either be ya/tidak or benar/salah. Sharon shared how she has also uses quick quizzes to check comprehension by asking students to write down the English word for targt structures covered. 2. 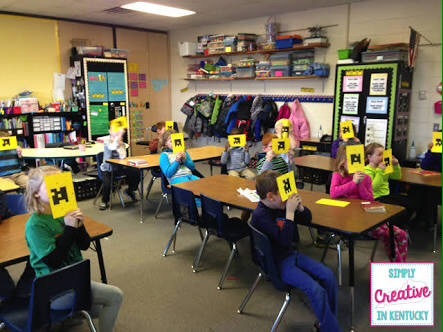 Plickers – Ann shared an online assessment tool called Plickers. 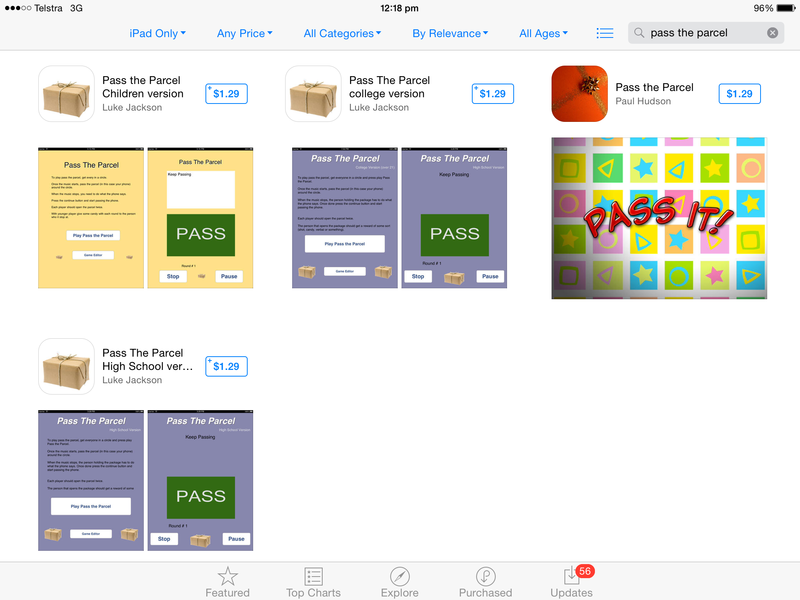 This app uses only one ipad which is held by the teacher to scan students answers to teachers questions. 3. Ya/Tidak cards – Carmel shared her red & white laminated yes/no cards which she has yet to use because she feels that handing them out and using them would be too much of a distraction this early in the year. They looked fantastic. 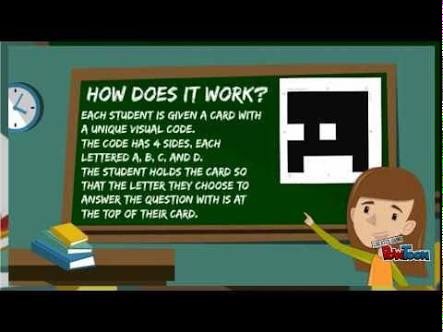 The idea is that the teacher askes a question and students answer using the cards. Great repetition for ya/tidak. 4. Listen & Draw – On a sheet divided into 4 or 6, students listen to the teacher and then illustrate the sentence in the specified square. While the students are drawing, the teacher repeats the sentence over and over again, getting as many repetitions in as possible. 5. TPR (Total Physical Response) – Teacher says a word and students do the actions. Great for introducing verbs in a fun and kinesthetic way. 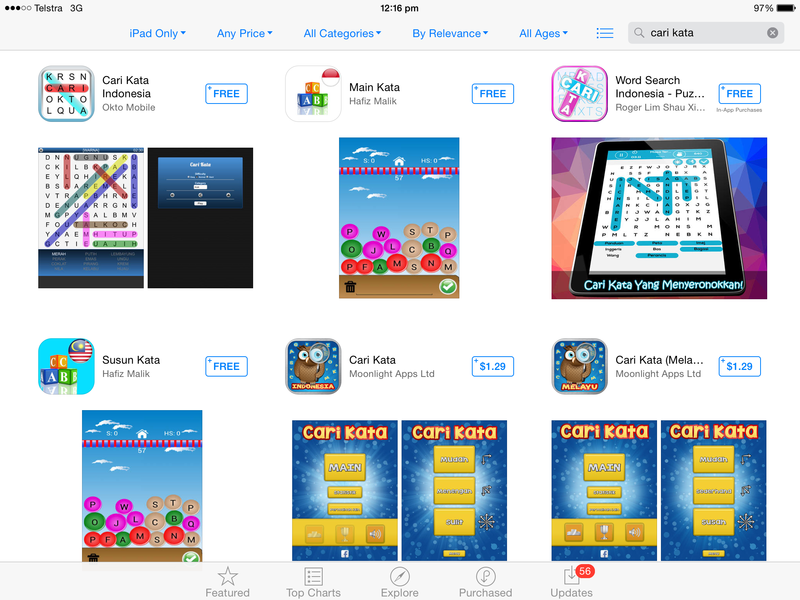 It is also perfect for introducing classroom phrases like duduk, berdiri, kasih hormat, kasi, pakai topi etc. Simon says is a popular TPR game to play and is loved by all primary students. TPR is a good brain break too. Asking students to close their eyes while doing TPR helps the teacher to identify which target structures need more repetitions!! 6. Dictation – As a post story activity, students write silently the sentence the teacher says. The sentence is then shown to the students via smartboard or data projector and any errors are fixed by rewriting the word/sentence on the next line. On the third line, the sentence is translated into English. A space is then left before beginning the next sentence. 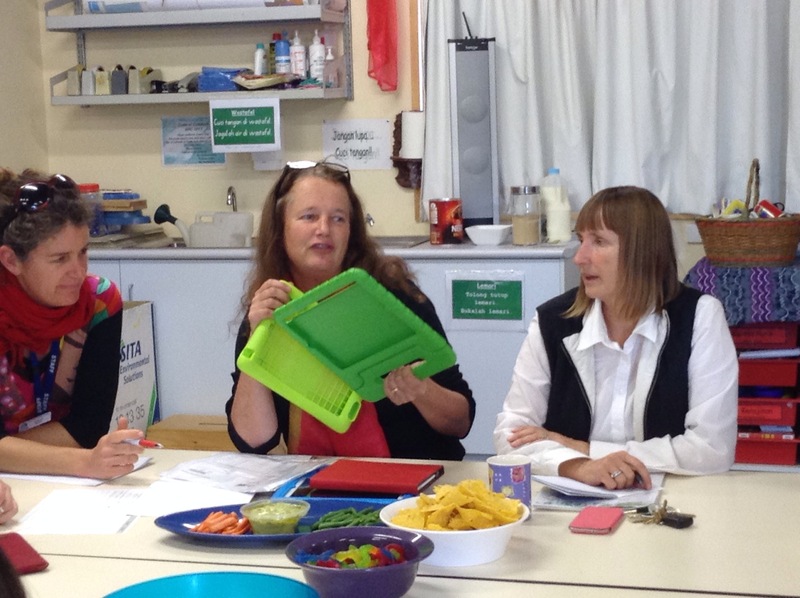 We then discussed a behaviour management technique that Sharon shared with us previously. We are calling it ‘pandai/nakal’ to get repetitions of pandai (term 4 2015 kancil & Buaya story) and nakal (term 1 2016 tutup pintu story). The teacher takes a name of a student randomly (either by paper or paddle pop sticks) and puts it somewhere visible without showing anyone whose name it is. On the board is written pandai & nakal side by side and throughout the lesson, tally each time students are pandai or nakal. At the end of the lesson, if the tally marks for pandai are greater than those for nakal, theatrically announce the name of the student and present them with a reward. If the tally is the reverse, the name goes back in the pot/hat without mentioning the name. Hannah tried it this week and said it worked beautifully for her younger students!! We finished up by agreeing to meet again in March on our regional training and development day to ensure we have access to relevant and meaningful training. Topics to be covered include designing an open ended assessment task, how to record student progress & how to circle. 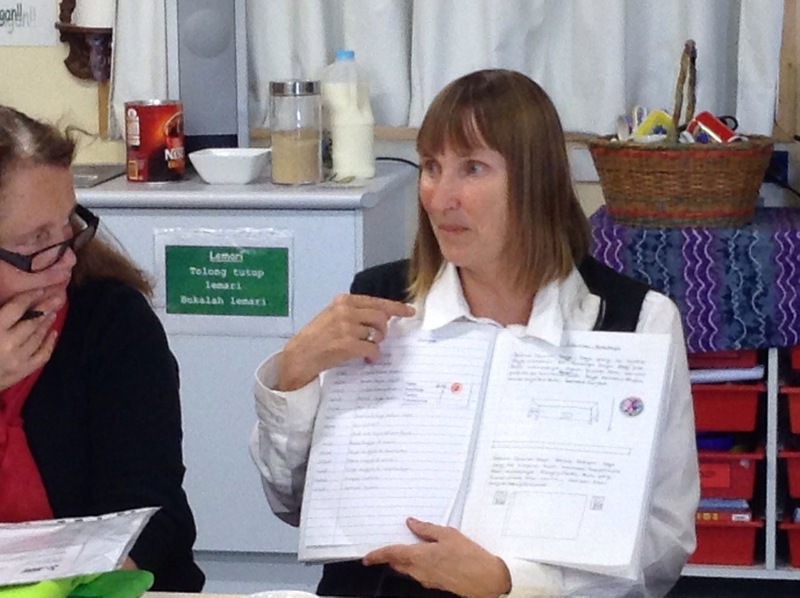 I have also invited an AIM French teacher to come and do a demo lesson with us so we can experience AIM methodologies. 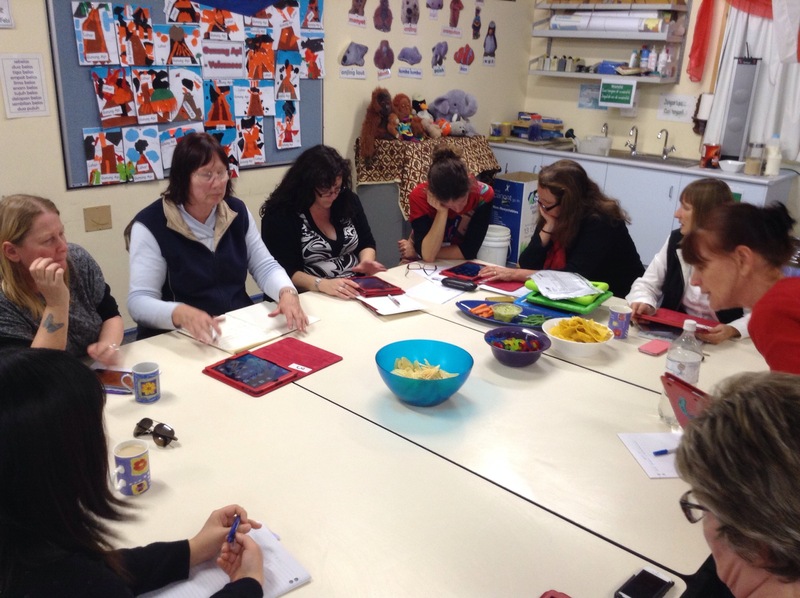 I can’t believe we thought holding our second Teachmeet in term 4 was a good idea! Not only that, but in week 5!! I had 4 teachers RSVP to say they would be able to attend and I also had a few RSVP to say that couldn’t due to teaching commitments. Those of us that did turn up agreed that we are all exhausted and while it is valuable to meet and share, we all had to dig deep to do so. Consequently, we agreed that once a semester is enough and our next Teachmeet will be week 5, term 1 in 2015 and the final one for 2015 will be week 5, term 3. While the topic was; bring along something you have used successfully in your classroom, our focus mostly centred on using iPads in the classroom. 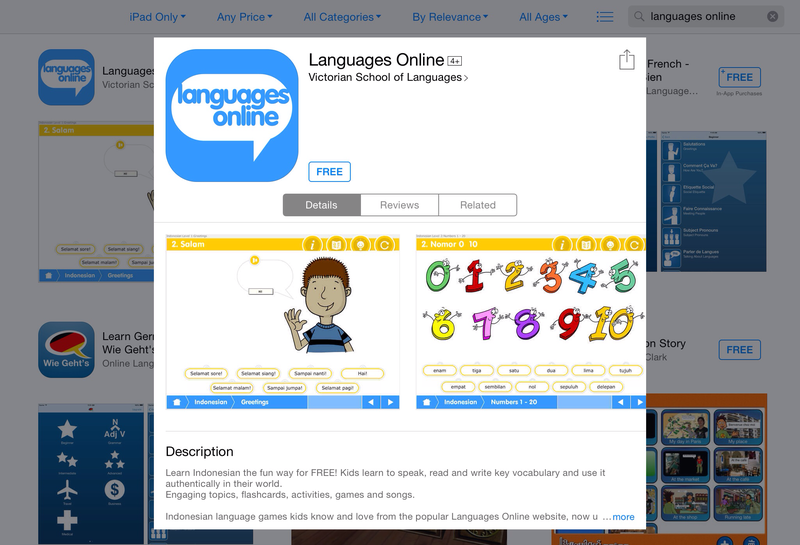 Languages Online – very large app but useful because you can track student progress. 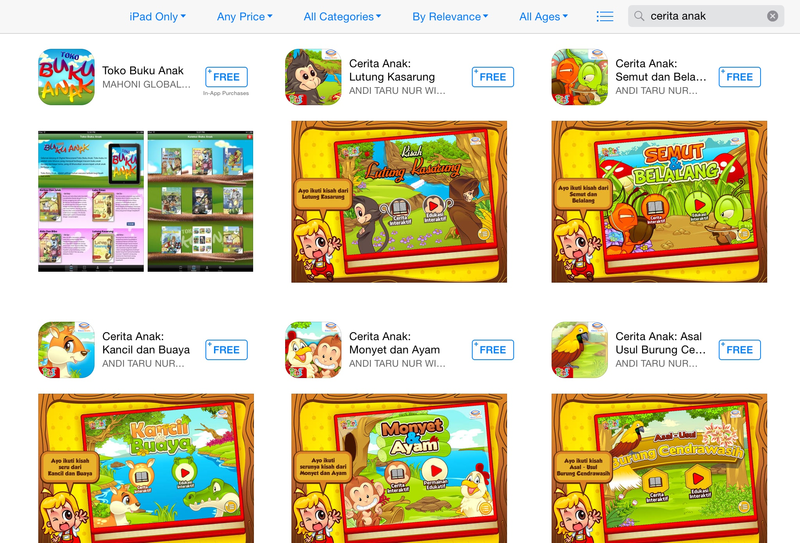 if you search cerita anak, the number is very impressive and most are free!! Just need to download them and assess their suitability now…… Definitely a summer holiday job!! 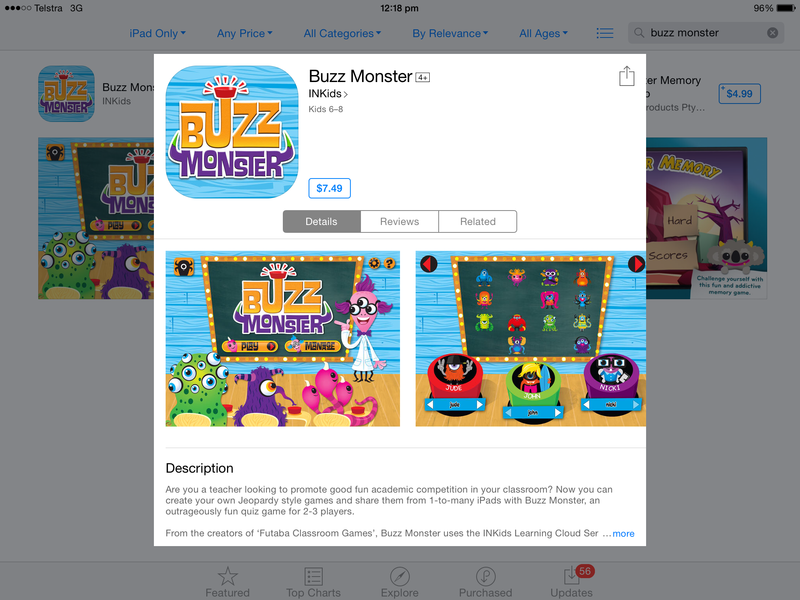 Buzz Monster – made by the same people who made Futaba, so guaranteed to be worth the cost. 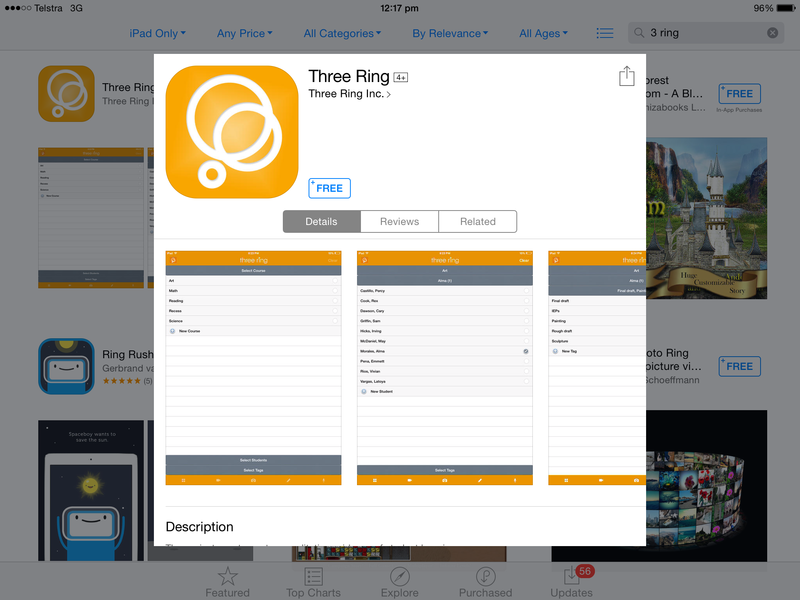 Three ring – good for collecting and storing student assessment data. 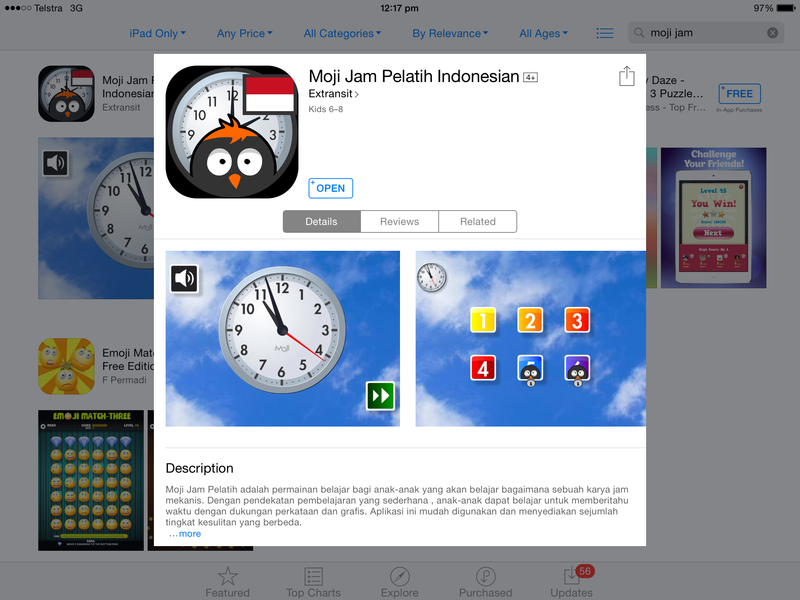 Sharon next shared a few resources she found on her recent visit to Bali. First she shared a book she’d found which has great illustrations about significant cultural events from all over Indonesia. 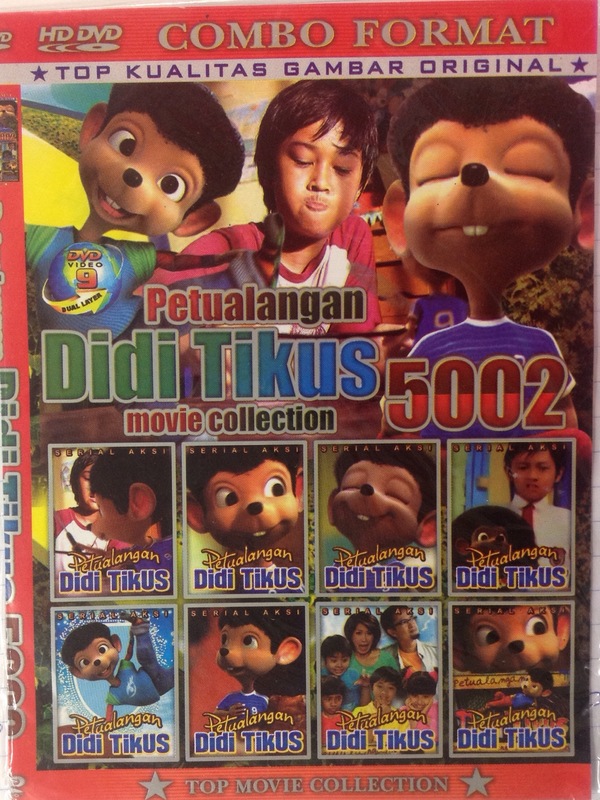 And also a DVD called Didi Tikus. We watched part of the first episode which would definitely appeal to young students. The videos have very little language, are slap stick and reminded us all of Mr Bean. 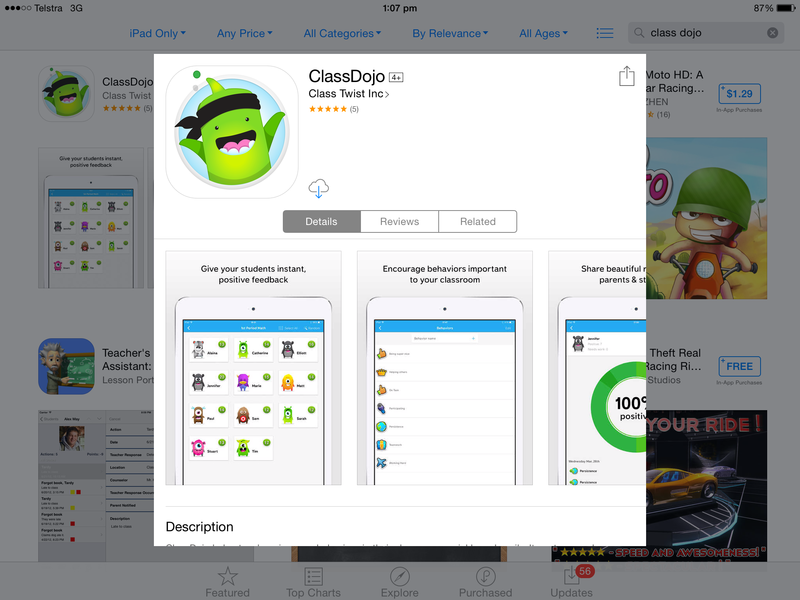 I shared how I use class dojo in my classroom. Up until recently, I called the roll myself asking every student, “Apa kabar?”. Previously in term 4 of every year, students would be invited to call the roll, but it was agonising as it took so long. So I came up with the idea of timing students and having each class work together to achieve the school record. It has worked very well. So, now individual students call the roll using class dojo; one student asks everyone in their class, “Apa kabar?” while I time and record their answers. The fastest time is held by the year 7’s with 32 seconds! The student then completes the absences, lateness and assists me during the lesson recording points. 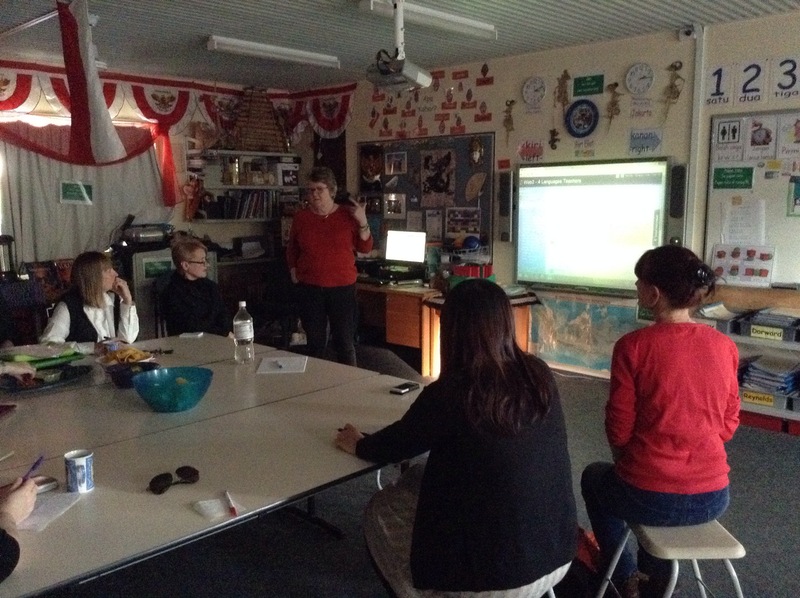 A huge thank you to the Languages teachers who joined us at PEPS for the inaugural Languages Teachmeet. We were a large group of Indonesian teachers, a Japanese teacher and her Japanese Assistant teacher (what an awesome program that would be), a French teacher, Sandy, (a PEPS classroom teacher wanting to experience a teachmeet & in doing so was of immeasurable help & support not only before with the setting up but also during the teachmeet with the timing & taking care of the smartboard & pc) and Kris Paul, a French & German Language teacher with a passion for ICT. We were a good mix of primary and secondary which was lovely. Even though the teachmeet was scheduled to start at 4pm, teachers were still arriving at 4:20, a testament to just how busy our lives are and how we all managed to squeeze this around other commitments. As a result of the staggered arrivals, we introduced ourselves numerous times before watching a short English youtube clip which explains what a teachmeet is. I chose to do that so that we are all clear on how they run and that we all have the same expectations, especially in relation to the time limit that each person gets to share. 4 people came prepared to share which was brilliant considering we were all experiencing our first teachmeet and in most cases meeting each other for the first time. An instant PLN session! – thus combining action with speech to help the vocabulary settle into the long term memory. She then builds on the sentences and eventually students are able to use the phrases to write several sentences, in upper primary, up to a paragraph. Annie shared next, showing us the iPad covers she bought recently. She particularly likes this design due to their durable shape and the fact they have a handle. She also recommended getting a variety of colours as this helps student remember which iPad they were working on in previous lessons. On Annie’s recommendation, I also bought one of these to trial and I totally agree with her, they are an ideal design for schools added to which the price is very reasonable- about $15 each. Emma next spoke about animoto and the Storykit app. We were able to connect her iPad to the smart board with a VGA cord, thus alloowing her to show us the project she has made with storykit. 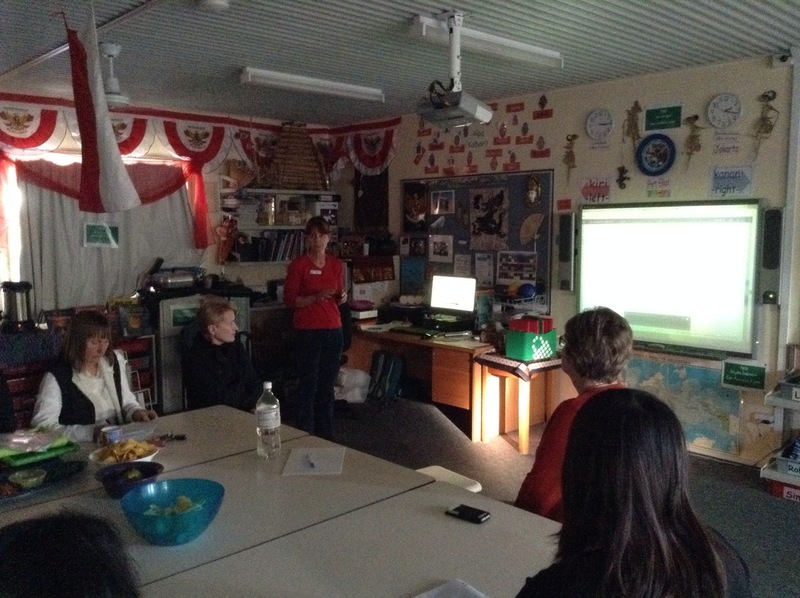 Kris was next and she shared with us all her wikispace specifically for using ICT in the Languages classroom. https://web2-4languageteachers.wikispaces.com It is well worth a look. This followed on nicely from Emma’s presentation as the wiki contains heaps and heaps of information about the many apps suitable for use in the Languages classroom. and then giving a talk about the book creator app. 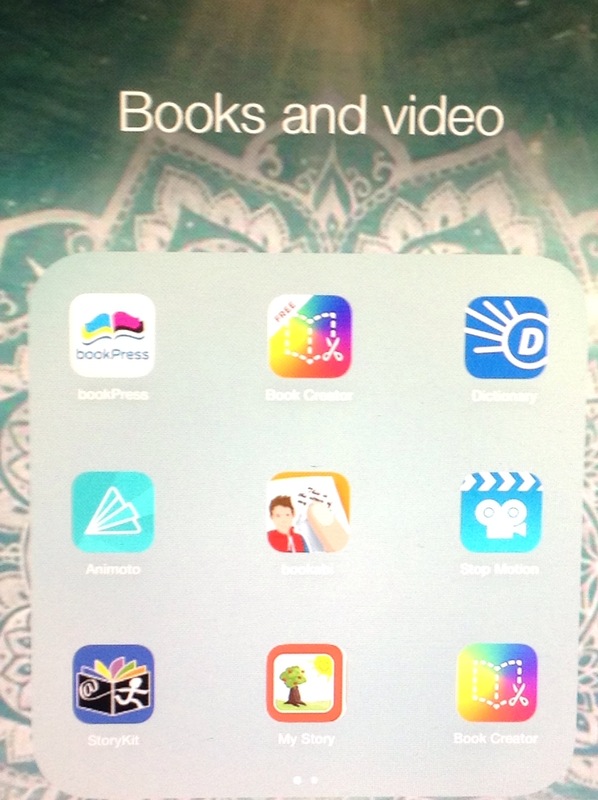 I showed one of my students finished product and then handed out the ipads for teachers to have a look at book creator themselves. This finished up the main part of the teachmeet. We have agreed to meet again week 5, term 4 at PEPS again and in the meantime, I will email participants information about our wikispace and how to become members. It was amazing meeting everyone and in some cases putting a face to a name and visa versa. We also had quite a few other interested Languages teachers who didn’t join us purely because of distances they would have had to travel, so I will be having conversations with our amazing ICT person about using Skype next time. I hope everyone else got as much as I did out of this first teachmeet and I am already planning what I can share at the next one!! Should we have a theme?? ?